See the watermarked preview-only version of the new Wake Park Tutorial Safety Video below. This version is a watermarked preview version, but all active WSIA Wake Park members can request their own DVD and/or high-resolution copy. 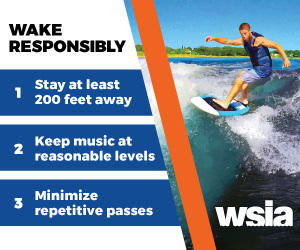 It is available to current WSIA Wake Park members for FREE. Email info@wsia.net for more information.